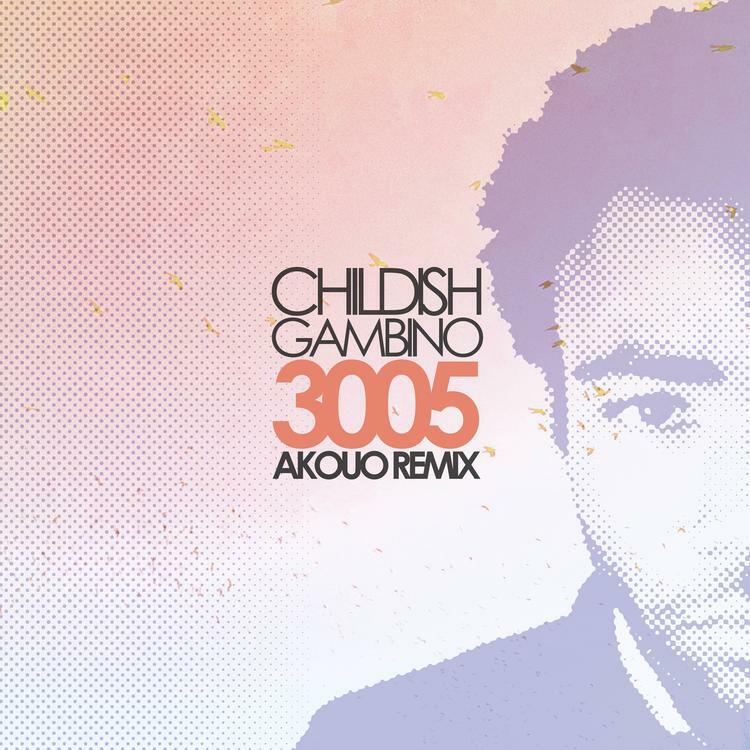 Bump Akouo's remix of Childish Gambino's "3005". A new, electronically-oriented remix of Childish Gambino's "3005" from emerging Australian producer Akouo. The original cut is included on 'Bino's new album Because The Internet. Despite the fact that most of the vocals have been omitted and the remix is a far cry from traditional hip-hop, it's pleasing to the ear all the same. How's it compare to the original? "I used to care what people thought, but now I care more / Man, nobody out here's got it figured out, so therefore / I've lost all hope of a happy ending / Depending on whether or not it's worth it, so insecure, no one's perfect / We spend it, with no shame, we blow that, like Coltrane / We in here, like Rogain, or leave it, like Cobain / And when I'm long gone, whole crew sing a swan song / 'Cause we all just ticking time bombs, got a Lambo' like Lebron's mom / And no matter where all of my friends go, Emily, Fam, and Lorenzo / All of them people my kinfolk, at least I think so, can't tell / 'Cause when them checks clear, they're not here, 'cause they don't care / It's kinda sad but I'm laughing whatever happens / Assassins are stabbed in the back of my cabin / Labrador yapping, I'm glad that it happened, I mean it."